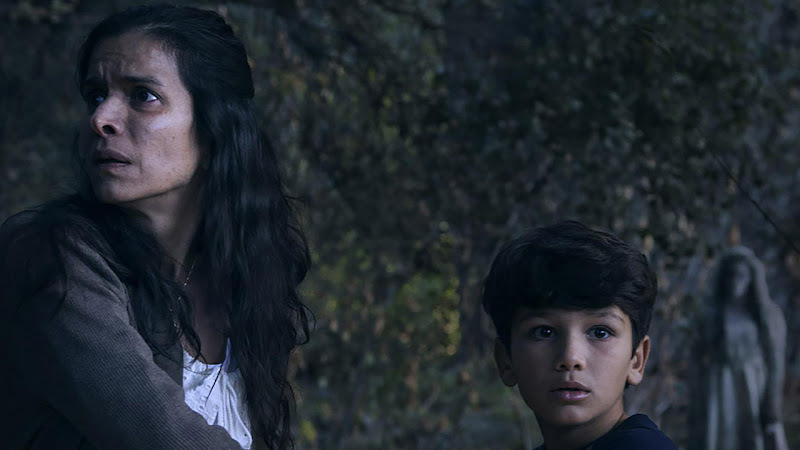 The horror flick The Curse of La Llorona easily took the top spot at the box office this April weekend with $26.5 million. With it's reported budget at $9 million, Curse of La Llorona is already a success. Shazam! came in second with $17.3 million in it's 3rd weekend and newcomer Breakthrough rounded out the top three with $11.1 million. The calm before the storm... A few movies hit theaters this April weekend before the Endgame arrives. Hit Factor: Low budget horror film. James Wan is producing. Flop Factor: Has one weekend to make some noise before all box office will be talking about another film. Hit Factor: A faith based film in time for the Easter holiday. Flop Factor: Overall box office this weekend might take a reasonable lull. Hit Factor: Disney produces great nature documentaries. Flop Factor: Not much people go to theaters to watch documentaries these days. 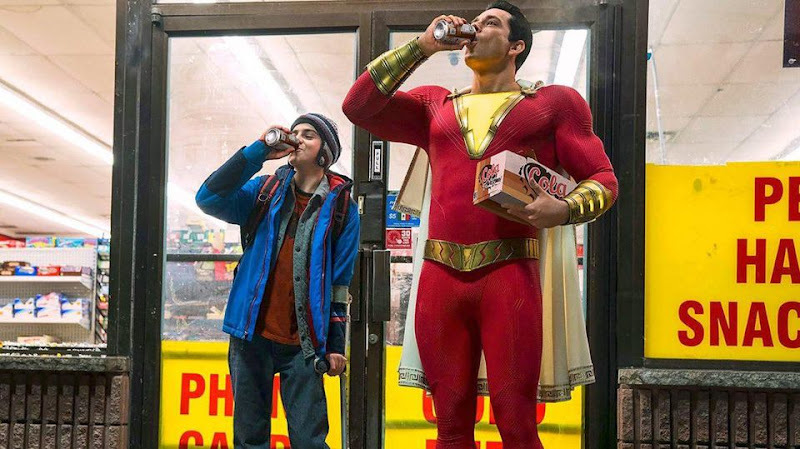 The DC Comics superhero pic, Shazam!, easily held on to the box office this weekend ($25.1 million). Worldwide, it added another $35.9 million for worldwide total of $258.8 million. Little came in second with $15.5 million and Hellboy came in a lowly third place with $12 million (considering the original and it's sequel debuted to $34.5 million and $23.2 million over a decade ago). 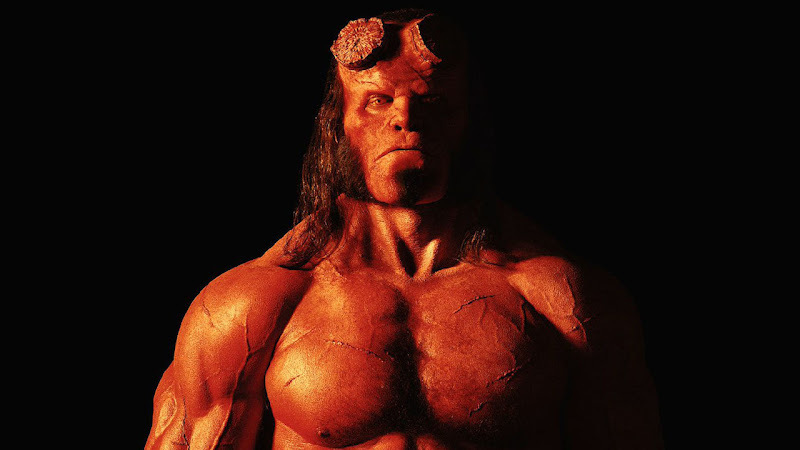 Hellboy vs Missing Link vs Little vs After vs Shazam! A bunch of new movies hit theaters this April weekend. 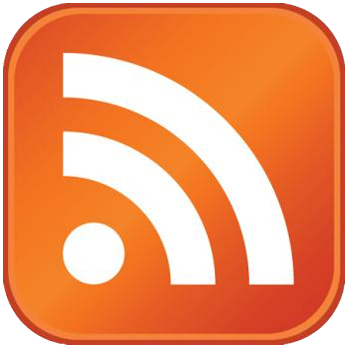 Hit Factor: A popular comic book property. Flop Factor: Shazam! just came out last weekend, Avengers: Endgame coming out soon. Hit Factor: Positive early reviews (88% Tomatometer). Flop Factor: Somewhat crowded box office. Hit Factor: From the producers of Girls Trip and Night School. Flop Factor: Seems like the least marketed of those to movies mentioned above. Hit Factor: Based off of a novel. Flop Factor: Haven't heard of this movie till now. Shazam! Lights Up Box Office with $53.5 Million Debut. 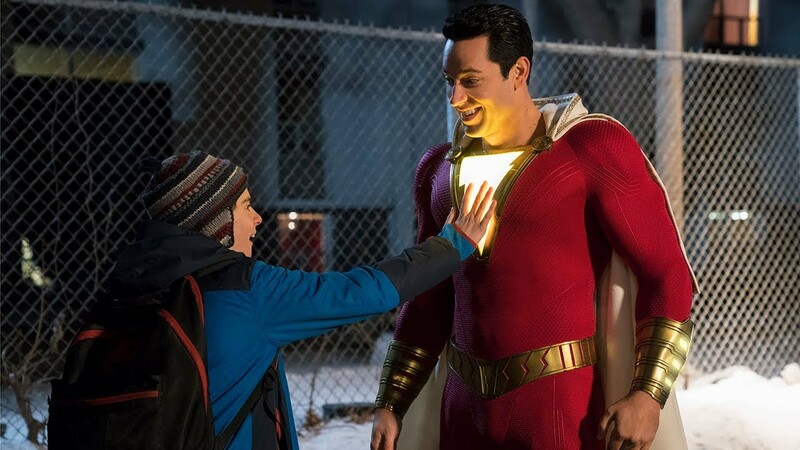 The DC comics superhero movie, Shazam!, easily took the top spot at the box office this weekend ($53.5 million). It also earned $102 million overseas, for an early worldwide total of $155.5 million. Coming in second, Pet Sematary, put up some solid numbers ($25 million). While Disney's live action Dumbo stumbled about 60% from last weekend ($18.2 million) for third place. In other news, Captain Marvel surpassed the $1 billion mark this past week and it's worldwide total now stands at $1.037 billion. A few new movies hit theaters this April weekend. Flop Factor: Not as well known as the other superheroes of the DC Universe. Flop Factor: Not all Steven King novels turned into movies struck gold at the box office. Hit Factor: Counter audience to what's in theaters. Flop Factor: no early reviews. 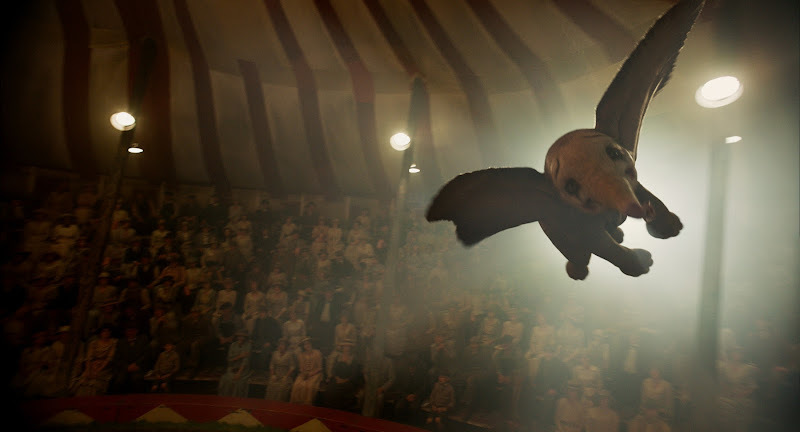 The Disney and Tim Burton live action remake, Dumbo, easily took the top spot at the box office this weekend ($45 million). However, this was below what many analysts predicted and adding mediocre reviews, this could be a first miss for Disney's live action remake phase. With that said, it has already picked up $71 million overseas, for an early worldwide total of $116 million.